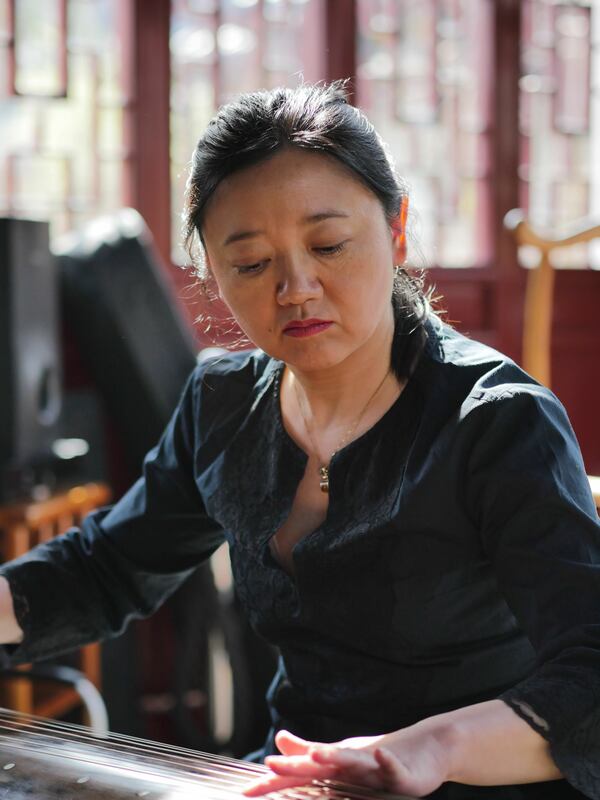 We are happy to announce that Li Pengpeng, one of the best Guqin players in Europe, who had previously given concerts in Europe and China, will perform with her music group “TaoYuan” at the European Go Congress. The music performance will be integrated into the closing ceremony on August 5 and promises to bring together “棋” (Go) and “琴” (Guqin), two of the famous four classical arts “琴棋书画”. We are looking forward to this highlight and thank Ms Li for following our invitation! The concert will be supported by the Confucius Institute of the University of Trier. Tao Yuan (taoyuan@gmx.de) has been founded by Li Pengpeng together with seven other guqin players promoting traditional Chinese music and offering workshops.